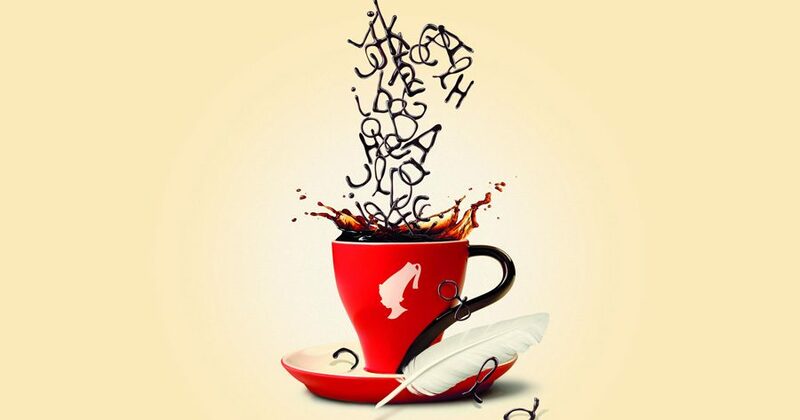 This year, Julius Meinl took the movement one step further, as they wanted to prove that poetry is the soul of music. Poetry has not always felt accessible, but music is a universal language and has the ability to help people engage with poetry in unexpected ways. This is why they joined forces with the critically-acclaimed singer-songwriter JP Cooper, who will create a song to celebrate poets from around the world. As Meejana serves Julius Meinl coffee in our Weybridge and Kensington restaurants, we are joining the movement and letting you Pay (for your coffee or tea) with a Poem on the day. We might even have our own little competition and share your poems on social media and have our followers vote for the best. 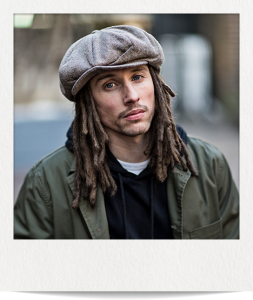 Julius Meinl is also running a competition to win tickets and a trip to one of JP Cooper’s concerts and you can enter your poem on their website here. What will you pen on the day? Long, or short, it’s all poetry! Here are some older stanzas I wrote over the years if you need persuading that anybody can write poetry with a little inspiration (and a good coffee). World Poetry Day was declared by UNESCO (United Nations Educational, Scientific and Cultural Organization) in 1999. The purpose of the day is to promote the reading, writing, publishing and teaching of poetry throughout the world and, as the UNESCO session declaring the day says, to “give fresh recognition and impetus to national, regional and international poetry movements”.